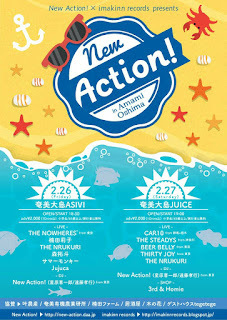 "New Action! × imakinn records presents" in Amami O-shima tour! !